Try new things and learn new skills? Get out, meet new friends and have fun? Stay active and involved in your community? Then come along to one of the many social activities going on in your area. With hundreds of activities across Cheshire West and Chester you can pick and choose the events you would like to attend. From walking clubs, to food sharing, art classes to dance and Tai Chi classes, Brightlife and our partners cater for all types of interests for older people in Cheshire West and Chester. Download your guide to our social activities here: Guide to Commissioned Services. 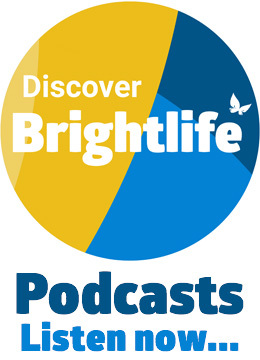 Whilst we aim to promote the wide variety of events available for older people across the borough, please be aware that not all the activities we promote have been funded by Brightlife.